36520 Kings Highway, Beaver Island, MI.| MLS# 455435 | Commercial Real Estate in Petoskey, Emmet County MI. Petoskey Homes for Sale, Property Search in Petoskey. 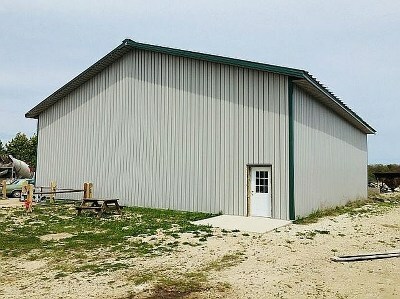 Premier commercial location on Beaver Island. 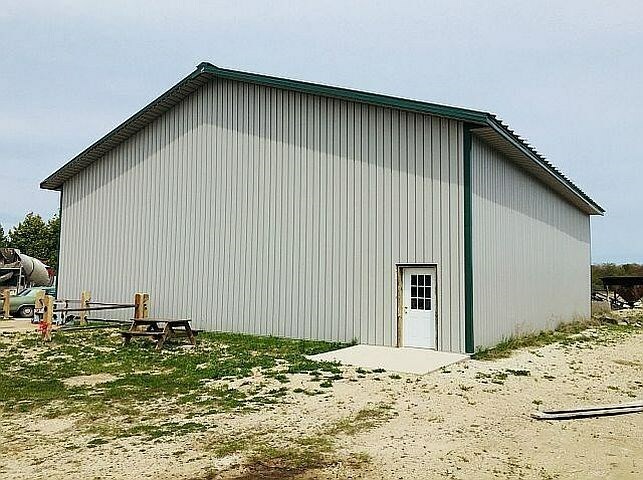 This 4,440 square foot facility is a perfect set up for a business or commercial venture. In floor heat throughout the workshop, two large 18` service doors, poured concrete walls, and two 800 square foot apartments. 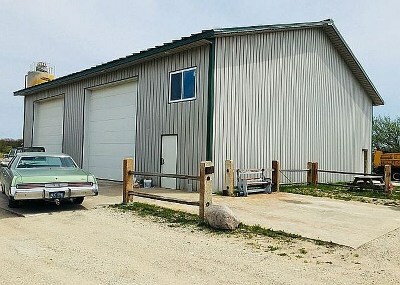 This warehouse rests on 1.75 acres just south of town on the main highway in the commercial district. This purchase could be combined with the neighboring property for a total of 3.67 acres. Call for more info today!!! !